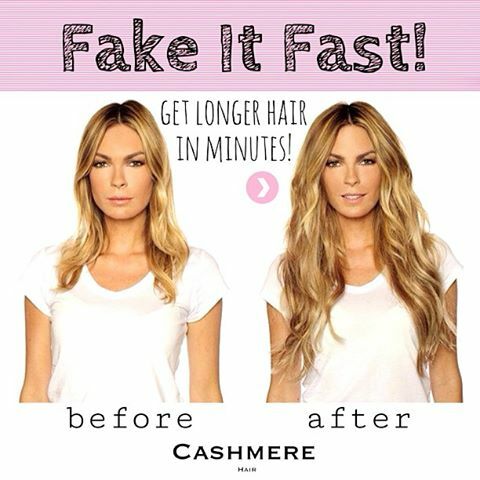 The celebrity secret to gorgeous hair is CASHMERE HAIR! Easy to clip in & comfortable to wear! 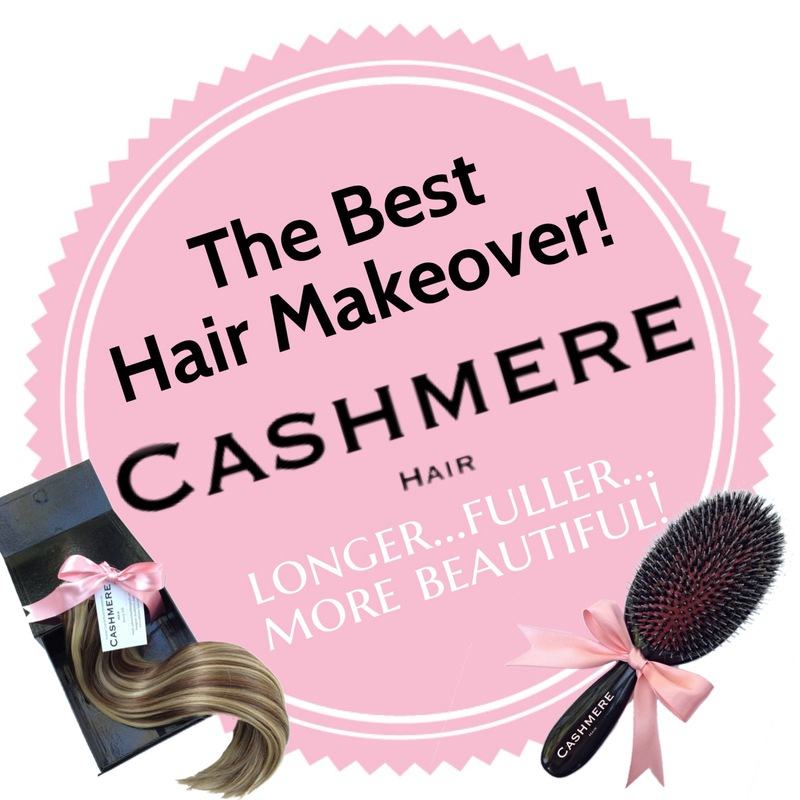 CASHMERE HAIR cashmere-hair.com CASHMERE HAIR cashmere-hair. 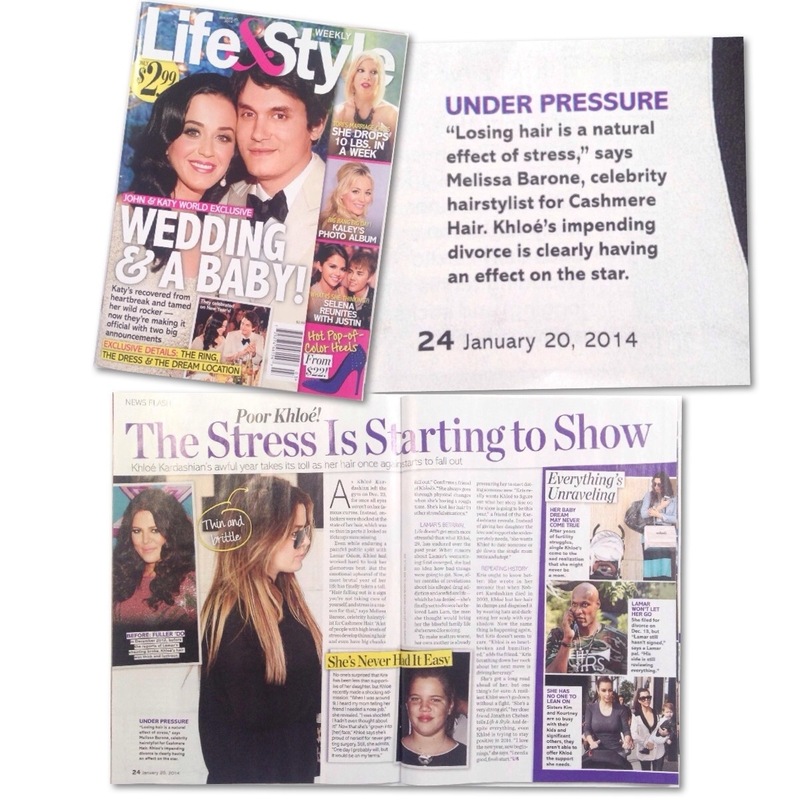 Even if you have long hair, get the fullness you want without all the teasing and hair products! 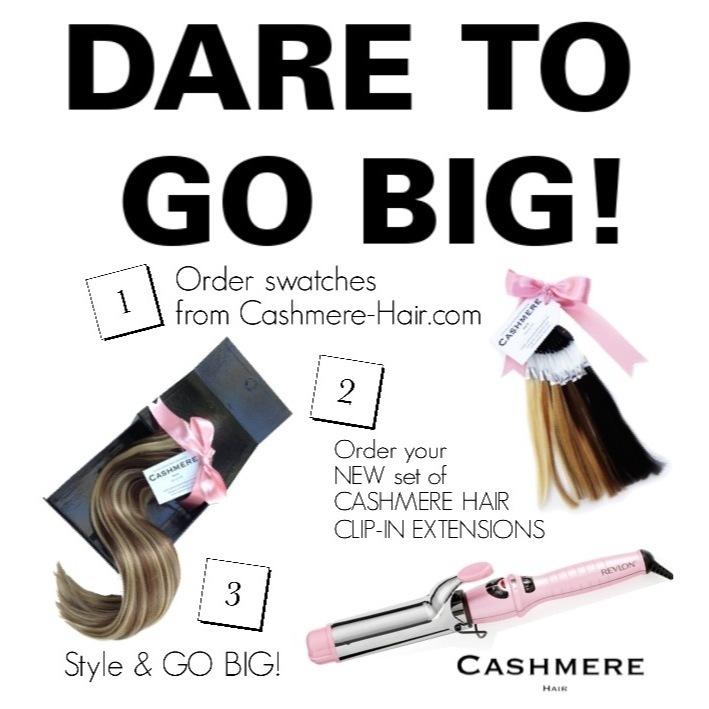 Just clip-in CASHMERE HAIR Extensions for the most luscious natural looking volume! 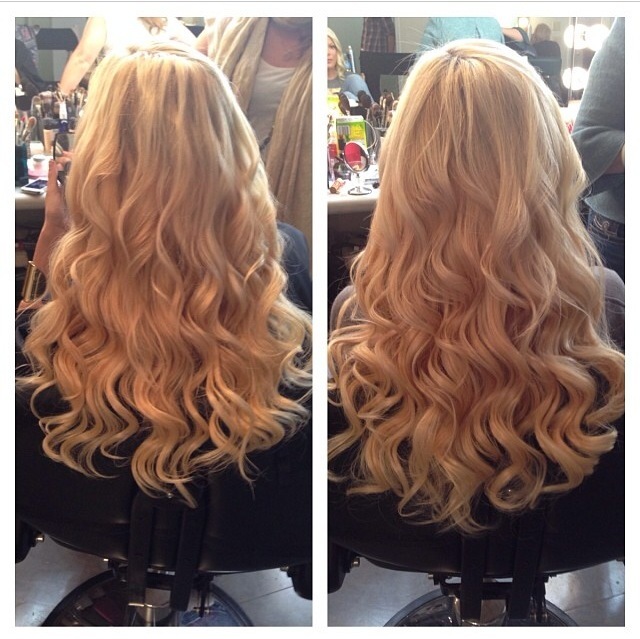 A crazy color & extensions transformation that Fringe Salon owner & Hair Stylist Lindsey Carse did on one of her clients. The client was box bleaching her hair. 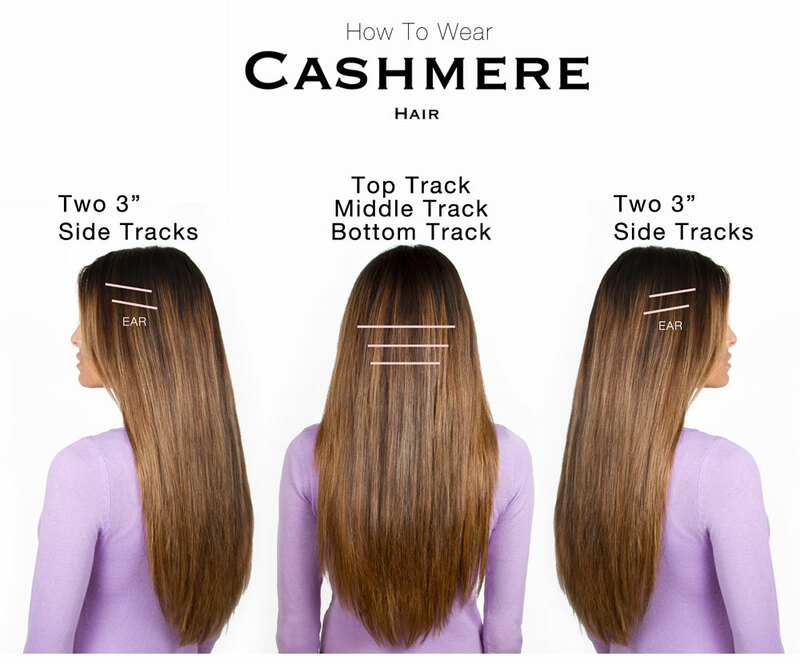 Every purchase of Cashmere Hair comes with the most perfect “little black box” for you to safely store your hair extensions.